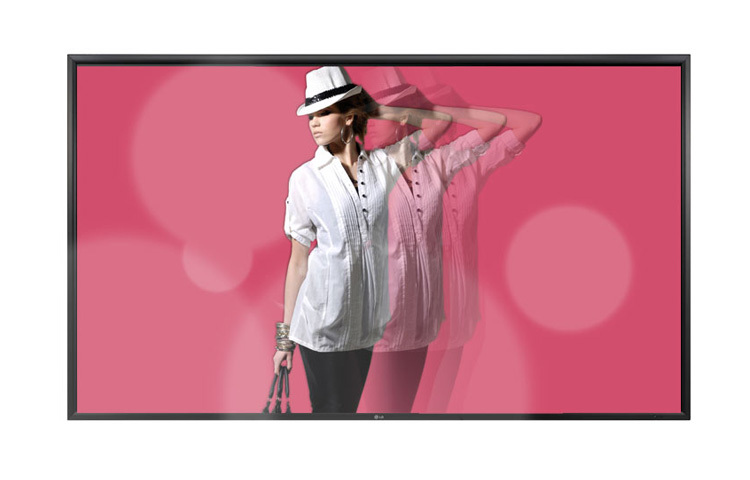 84″ class (84.04″ measured diagonally) LED Widescreen Ultra HD Display. An Award winning LG 84WS70MS-B 84” Ultra HD LED Commercial Display (3840 x 2160) is raising the standard of digital signage in an ULTRA big way. Designed to deliver the crucial content clearly and precisely, its resolution 4 times higher than full HD, makes discerning a single pixel almost impossible. The sheer size of the screen, equal to four 42-inch class displays, with the high pixel count enables images to go LARGE when it is imperative for accurate reproduction to be seen from large arenas such as control rooms, movie studios, emergency and transportation agencies. The picture is so big and immersive, it’s as if you’re in the scene and part of the action.